What are you doing to boost your credibility? Your credibility is the perception that others form about the level of trust they can place in you to deliver on your promises in a specific area. Your trustworthiness is the perception of others on your combined character, competence, reliability and values alignment. 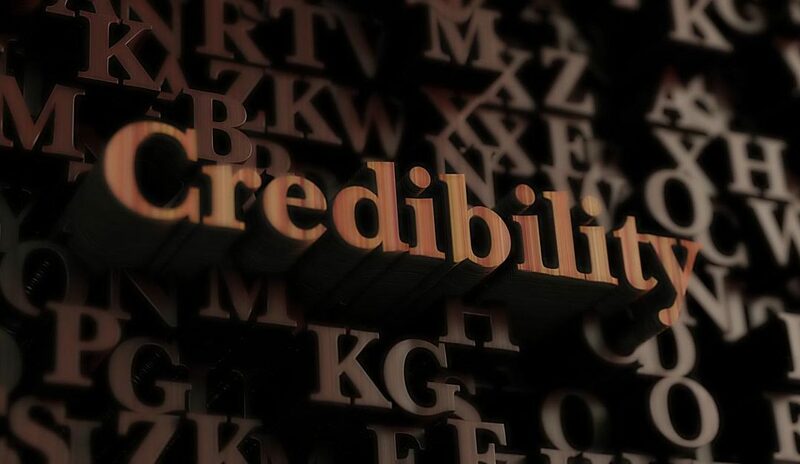 Your credibility typically focuses specifically on your trustworthiness in one or more aspects of your professional or personal life that others are assessing you in. What are you doing to build and demonstrate your credibility with the people in your professional and personal relationships? People assess your credibility and get your truth through their perceptions of your intentions, promises, actions and results. This is again why it is so important for you to be clear about your intentions for others in your professional and personal relationships. What do you want FOR them… not what do you want from them! To be a person of credibility, character and trustworthiness, means being clear about your intentions for others, because your clarity of intention is what helps clarify what you can and can’t promise, which helps clarify what intentional actions you need to complete to deliver on your promises and intentions. Delivering on your promises to yourself and to others is one of the best strategies you have to building your credibility.